Brew 2 Tbsp coffee powder with 1/2 cup boiling water. Set aside to cool/ refrigerate. 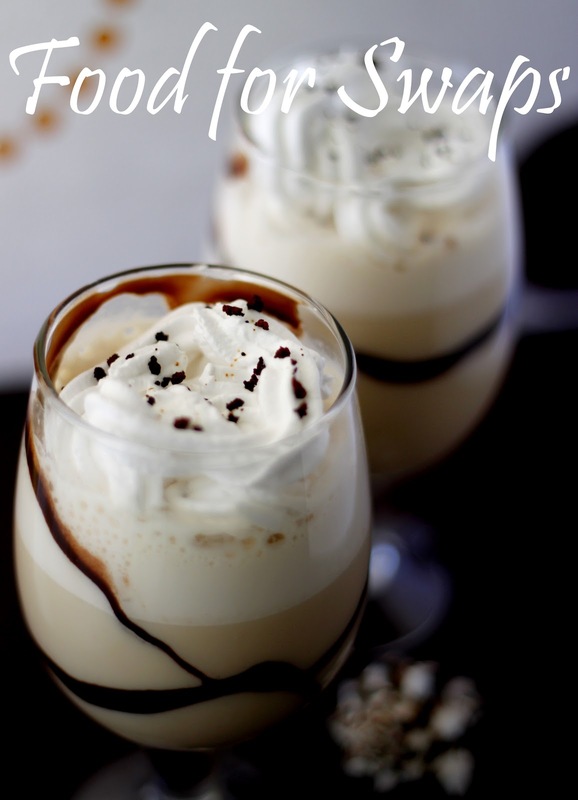 Blend milk, brewed coffee and sugar in a blender till you get a foamy, creamy texture. Pour in the baileys and whip for 5 seconds. To serve: Divide the ice cubes between two glasses. 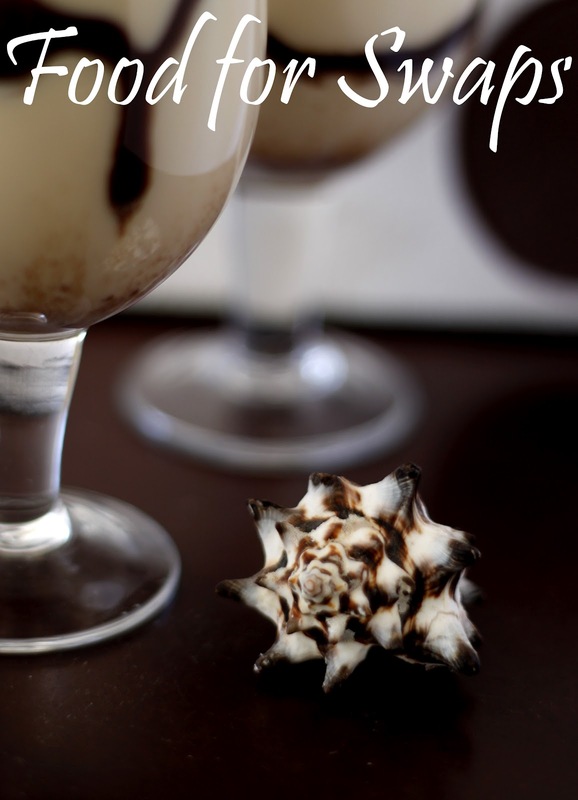 Now hold the serving glass in your hand, take half a tbsp of chocolate sauce (I used Hersheys) and let it dribble onto the inner walls of the glass. Slowly fill the glass with the cold coffee leaving about an inch on top. Top this with whipped cream and sprinkle some coffee powder onto it. 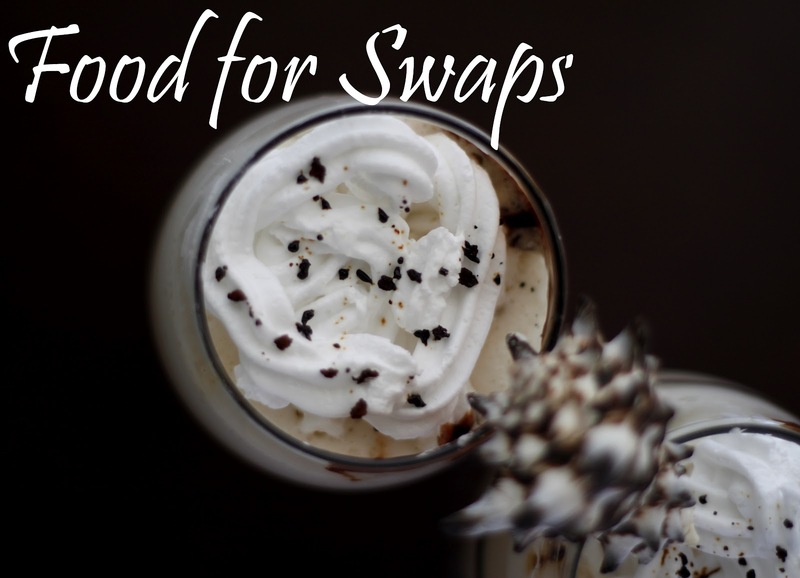 Serve with a straw and spoon to eat up the whipped cream. 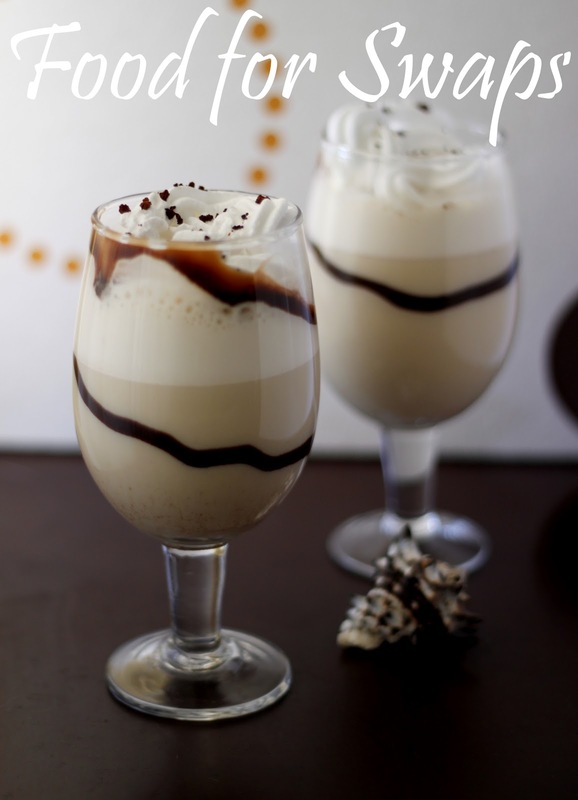 Restaurant style Cafe Frappe with a bailey hit! P.S. For an U18 version you can just skip the baileys, it still tastes good! Note: I used ready whipping cream (Toplite) but you can make fresh whipped cream at home by beating a cup of heavy whipping cream and 1/4 cup of sugar using an electric mixer until a stiff creamy texture is formed. Add this to your icing cone and top your cold coffee. Feel free to adjust the sugar level and black coffee according to your taste.